Where to go, see and do! You can catch The Peanuts Movie in theaters November 6, 2015. 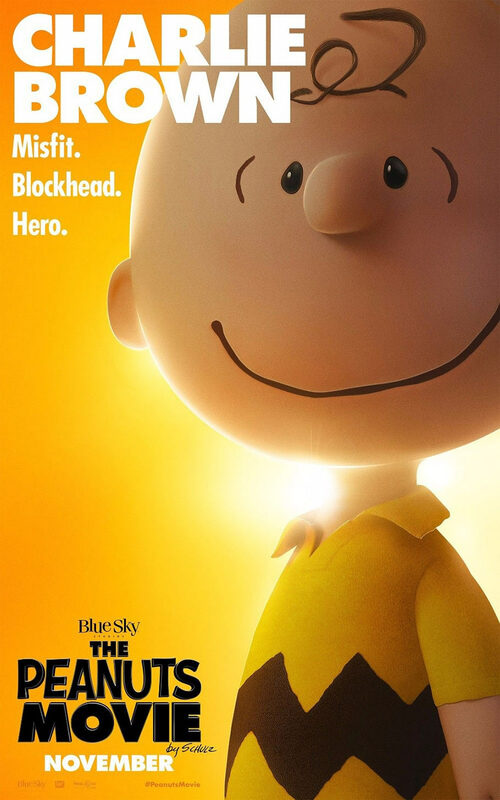 Will you take your kids to see Snoopy and Charlie Brown in The Peanuts Movie? What are your favorite memories of Snoopy and the Peanuts gang from your childhood? Let us know in the comments below! 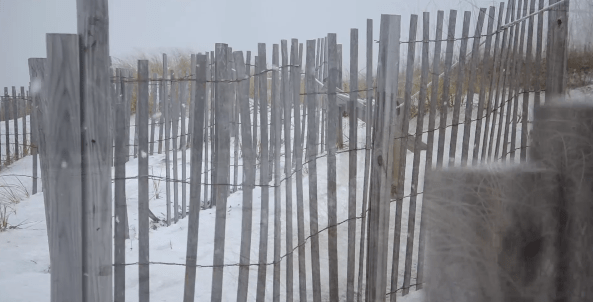 Alyson Krisher, the cinematographer behind Alpine Tree Productions, captured the beauty of sweet, snowy Atlantic Beach during a rare snowfall yesterday. We’re truly blessed to know and work with Alyson, and we love that she lives right here along our amazing coast. Who better than a resident to show you all that Coastal Carolina has to offer? Atlantic Beach is situated on beautiful Bogue Banks, a barrier island bordered by the Atlantic Ocean and Bogue Sound. Known for its abundance of public beaches and friendly people, the town works to balance the needs of its citizens, visitors, businesses, and the delicate coastal environment. If you’d like to get to know Alyson and learn more about her cinematography, you can Tweet her at @AlpineTreeArt, follower her on Instagram at @AlpineTreeProductions or connect with her on Facebook at Alpine Tree Productions. You’ll be so pleased you did! 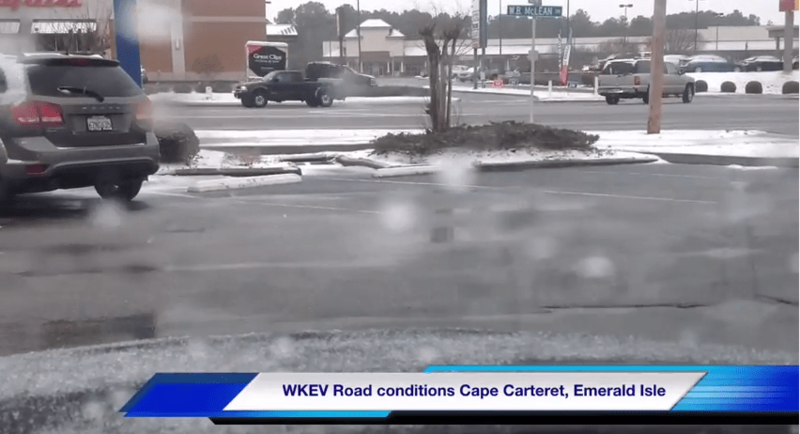 Emerald Isle resident, Kevin Whitley, gives his road conditions report live, from WKEV, in Cape Carteret and Emerald Isle. You can find Kevin, working hard at Chalk and Gibbs Insurance in Cape Carteret. He’s your go to guy for all your insurance needs. Check out Kevin Whitely on YouTube page, if you’d like to see more videos. Enjoy! Love fresh seafood? Then the Crab Shack in Salter Path is one place you’ll want to check out. We stopped in for a celebratory seafood dinner and really enjoyed the food and the atmosphere. In fact, Kenn enjoyed it so much, he decided to vlog about it below. 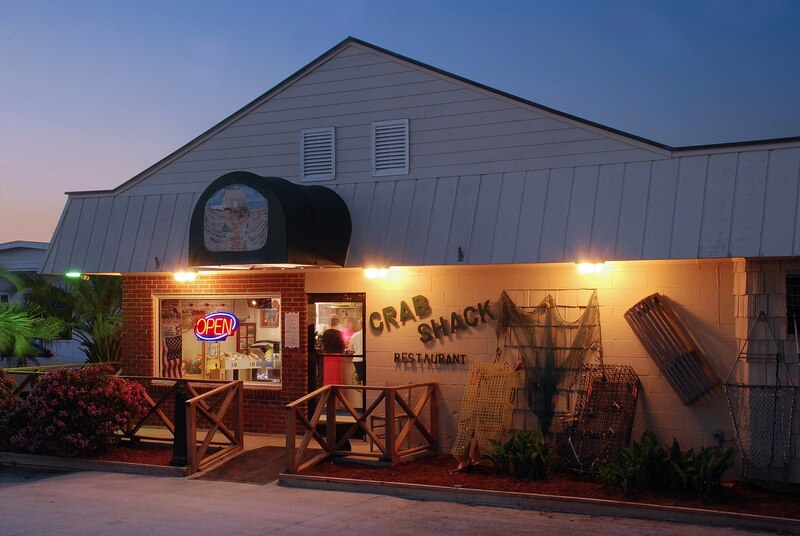 Located on the island in Salter Path, on the sound side of highway 58, the Crab Shack restaurant serves up fresh seafood and southern hospitality daily. In fact, when you visit you can see their fishing boats docked right outside. The kids were delighted to see a real, working fishing boat, right on the water and close enough to touch. The food was delicious. During our last visit we had clam strips, scallops, shrimp, flounder, and the kids had chicken tenders – some of which you can see featured in the video above. In addition to the wide variety of seafood available, there’s also traditional landlubber fare like burgers, barbecue, chicken and steak. But don’t take my word for it, check out The Crab Shack menu and see if there’s anything on it that appeals to your tastebuds. 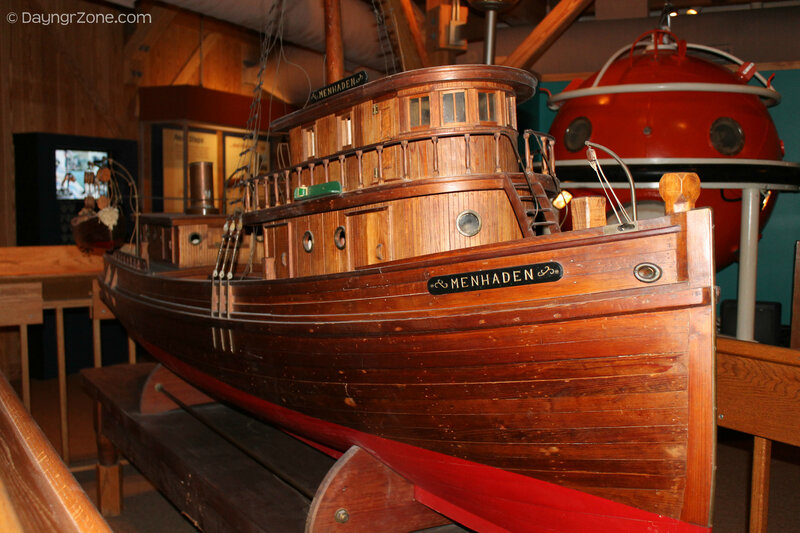 Did you know you could visit the Maritime Museum in Beaufort for free? You can! The Maritime Museum in Beaufort is the official repository for artifacts from the Queen Anne’s Revenge, Blackbeard the Pirate’s ship, which ran aground close to Beaufort in 1718. 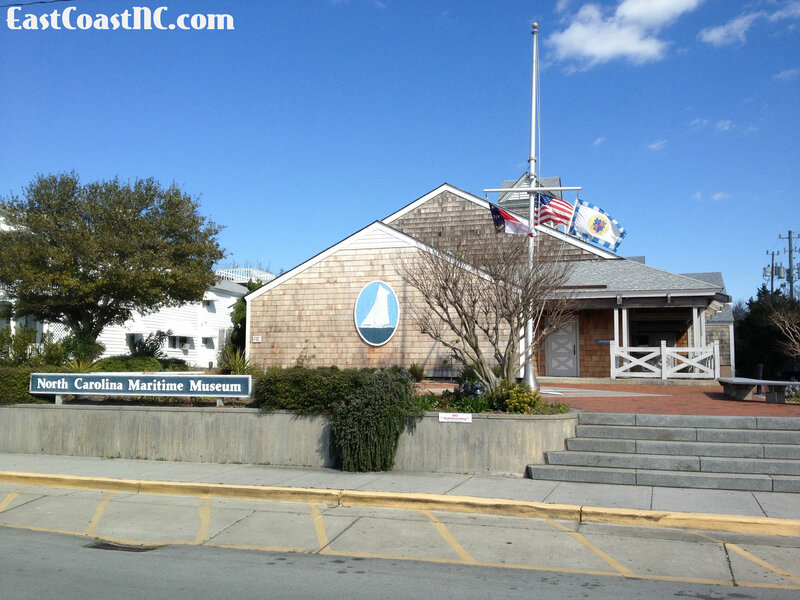 The museum contains relics and examples of North Carolina’s maritime history, a nautical library and a wide assortment of boats including sailboats and motorboats as well as life saving stations and lighthouses. They offer summer programs in boat building and sailing, you can even build a boat in a day. Across the street from the museum they have a watercraft center that carries on the tradition of the rich boat building heritage of the North Carolina Coast. Allow at least half a day for this attraction, then eat or shop on Beaufort’s beautiful waterfront. The Maritime Museum in Beaufort offers unique programs and events, so you will want to be sure to visit their website to check their calendar of events. 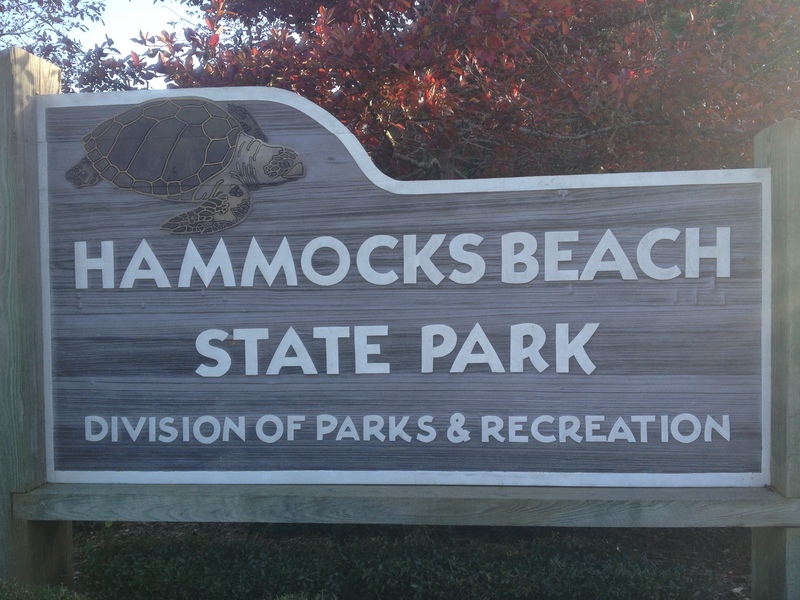 When visiting the Crystal Coast, Hammocks Beach State Park is a must see. Allow at least half a day and pack a lunch. This is a fun, family adventure that the children will remember for a lifetime. 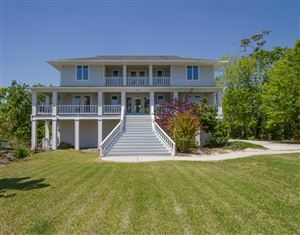 Located south of Swansboro, this adventure features an informative showroom, a 15 minute ferry ride to Hammocks Beach, picnic and camping sites along with excellent fishing, birdwatching, swimming and beautiful wide open beaches with sight seeing trails. You lose if you snooze and don’t see this one! Kenn of Knapp Properties, LLC. Realtor, Kenn Knapp, specializes in homes along the beautiful East Coast of North Carolina. His advertising and marketing experience in residential, commercial and all facets of real estate sales will make your property stand out. Contact Kenn, and he and the team at Knapp Properties will take the presentation and marketing of your dream home to a whole new level. There’s always to see, do or explore, right here along North Carolina’s East Coast. To find out what’s going on at some of our major attractions, click the links below. Got great photos from around East Coast NC? Send them to us and you may seem them on our site, credited to you! Submit your photos to Blog at EastCoastNC dot com.